Is James Comey a Secret Beyoncé Fan? 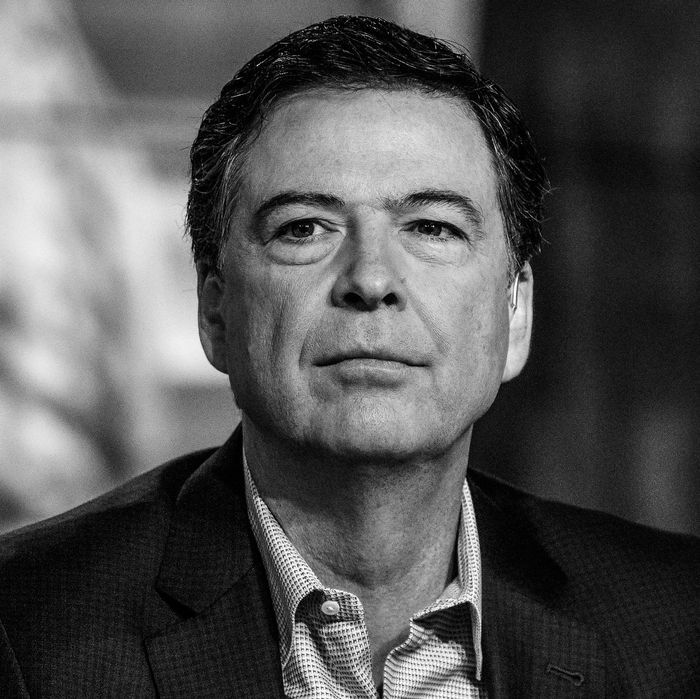 James Comey — or should I say, “” — is, unsurprisingly, a very private man. But in a recent interview with , the former FBI director bravely revealed some shocking, never-before-heard intelligence: that he loves Queen Bey. While promoting A Higher Loyalty, his revelatory memoir about his time under both the Obama and Trump administrations, Comey wistfully recalled that one unforgettable time he was the only person in the FBI briefing who was, like, a real Beyoncé fan. The former FBI director had apparently received a counterintelligence case titled “Sandcastles,” to which he proclaimed out loud, “Beyoncé!” He quickly discovered that none of his FBI pals were in the Bey Hive. If Comey were a true fan, though, he would’ve named one of the cheeky cocktails at his book-launch party “Sandcastles.” What an unfortunate missed opportunity.